UND President Mark Kennedy will lead a group of UND leaders, which will play host to state lawmakers at a reception in Bismarck, on Monday, Dec. 5. It’ll be the first time Kennedy and many of the Legislators will have an opportunity to visit face-to-face. Photo by Shawna Schill. When UND leaders head for Bismarck next week — as the 65th North Dakota Legislative Assembly holds its organizational meeting — they’ll carry with them messages to demonstrate UND’s status as the state’s premier flagship institution and chief opportunity engine. UND President Mark Kennedy will lead the group, which will host state lawmakers for a reception on Monday, Dec. 5. It will be the first time Kennedy and many of the legislators will have an opportunity to visit face-to-face. UND leads the nation with expertise in many areas that can help diversify North Dakota’s economy and make it less dependent on the prices of commodities. UND provides the educated workforce the state needs to grow and to close the skills deficit that limits future growth. Increasing state funding matches for donor gifts and capital expenditures would allow UND to attract more outside funding and thus offset state funding reductions. 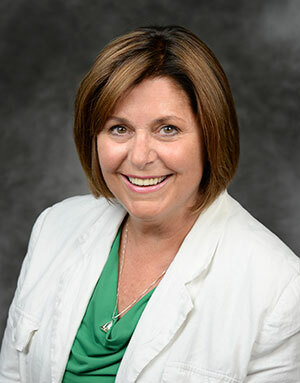 UND Interim Vice President for Student Affairs Laurie Betting also serves as a co-chair of the UND Strategic Planning Committee. 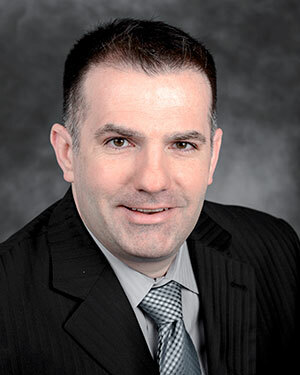 In an environment of economic downturns and calls for retrenchment, Kennedy will highlight how UND is the best path to propel the state forward. “The path back to growth requires diversifying our investments in research to diversify our economy, investing in the skilled workers the economy needs to grow, and giving universities the tools they need to attract private donations to chip away at our deferred maintenance mountain,” Kennedy said. Kennedy said UND’s research enterprise, alone, attracts more than $8 from out-of-state sources for every $1 it receives from the state, according to the National Science Foundation’s Higher Education Research and Development (HERD) rankings on research and development expenditures. State funding for research on unmanned aircraft systems (UAS), cyber security and energy exploration, areas in which UND is poised to collaborate with others to get more bang for the buck, could be leveraged by private and federal funding. The Red River Valley of North Dakota has been dubbed the “Silicon Valley of drones” by The New York Times, largely because of pioneering efforts in UAS by UND and its aerospace scientists and engineers. Similarly, the most recent energy boom in the Bakken Formation of western North Dakota was aided by discoveries at the University and the Wilson M. Laird Core and Sample Library, located on the UND campus. These have the potential for solid returns in the form of more high-paying analyst and engineering positions in North Dakota by UND’s UAS private sector and industry partners, or from research at the EERC or UND’s Department of Petroleum Engineering to enhance the amount of recoverable oil in the Bakken while protecting the environment. 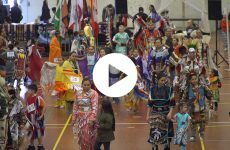 “If the state diversifies its research investments, UND can work with others in North Dakota and beyond to help diversity the state economy,” Kennedy said. Then there’s UND’s role in growing North Dakota’s talent to fill workforce needs for more doctors, nurses, behavioral health and substance abuse professionals, teachers, business leaders, engineers and scientists. Acute shortages in these important occupations across North Dakota are conspiring with current economic woes to limit the state’s ability to grow. UND, as the state’s chief opportunity engine, is dedicated to efforts to reverse these trends. “This economy is stalling, in part, because it’s talent-starved, and we are the institution that produces that talent,” Kennedy says. Kennedy also stressed that state funding matches for contributions from private donors has helped leverage even more outside resources to fund priority needs. If those increased state matches are extended to money spent on capital expenditures, the additional funding would be a major help in UND’s ability to address about $500 million in deferred maintenance needs on campus, Kennedy said. “With state funding constrained, those matching programs become more important,” he said. 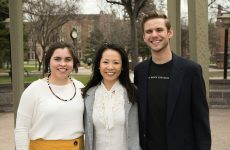 UND Associate Professor of Political Science Dana Harsell is the chair of the University Senate and a co-chair, with Laurie Betting, of the UND Strategic Planning Committee. 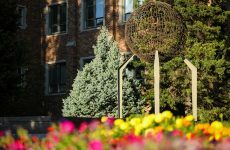 UND’s priorities and messages are highly influenced and informed by a strategic planning process currently being developed at UND. To date, more than 600 UND students, staff and faculty have had a hand in UND’s strategic planning process. They have been co-led by Interim Vice President for Student Affairs Laurie Betting and Dana Harsell, chair of the University Senate. Both Betting and Harsell will be at the reception in Bismarck. Betting said the emerging strategic initiatives provide a pathway for UND to achieve its own vision, and at the same time meet the needs of North Dakota. 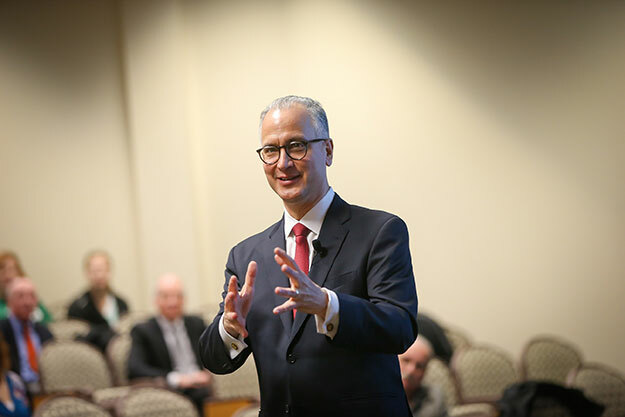 Harsell noted that strategic planning will allow UND to stay affordable, prepare leaders, achieve graduation goals and meet the needs of students for a successful transition to employment after graduation — another important factor for the state.